Ultra Tool & Manufacturing provides precision metal stampings and fabricated metal parts to a range of clients who manufacture sophisticated factory automation equipment and machinery. With in-depth knowledge and manufacturing expertise in your industry, our team of professionals will add value throughout the manufacturing process. 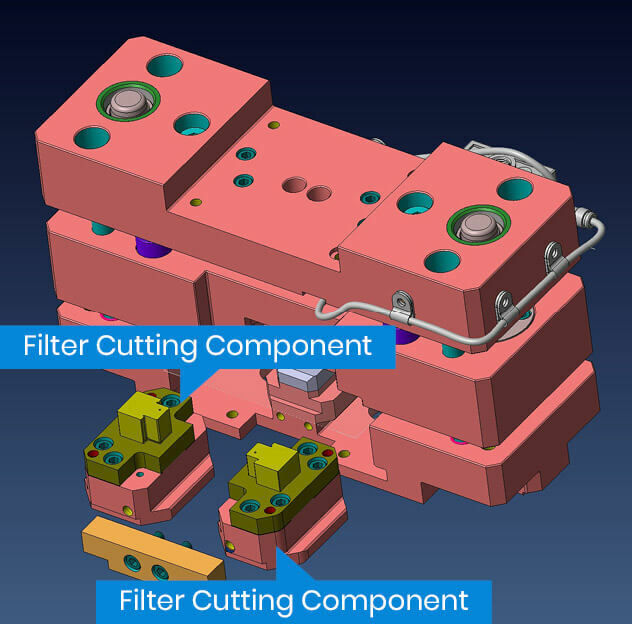 Ultra provides engineering design assistance focused on reducing manufacturing costs and ultimately improving the part or product’s performance. Material handling equipment such as conveyor parts, shelving parts and components. Forklift and automated guided vehicle (AGV’s) parts and components.